"A million times we've needed you. A million times we've cried. If love alone could have saved you, you never would have died." 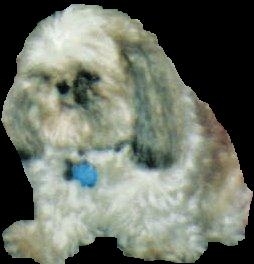 Please visit our related websites in honor and in memory of Stempy. Thank you for taking the time to visit Stempy's website and to learn a little bit more about who we are and why we decided to create this website. First, let me introduce us to you. My name is Greg Munson and my wife's name is Cindy. We have been married since 1998 and we reside in Mesquite, Texas - a suburb of Dallas. We are two normal people other than the fact that we do not have children for personal reasons. 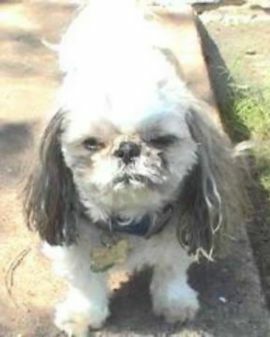 We do have dogs and our dogs are treated almost as if they are our children. 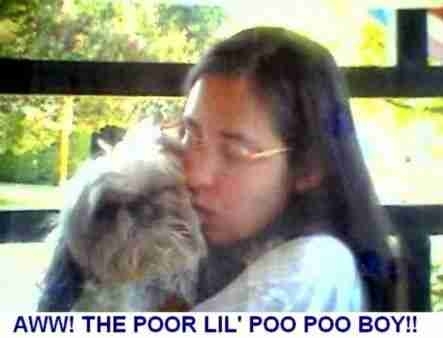 They are loved just as much as any parent would love their own child. 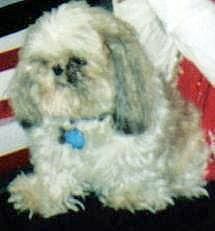 We firmly believe that our beloved Shih Tzu, Stempy, died because of the negligent and substandard care that he endured at the hands of BAD veterinarian Ann Thomas, DVM of Rodeo Drive Veterinary Hospital in Mesquite, Texas. 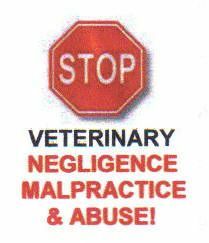 Dr. Thomas lied to us, she lied to the Texas Veterinary Board, who subsequently dismissed our complaint based on her lies. Someone must hold Dr. Thomas accountable for her actions and this website is an attempt to do so while also educating the public of her actions. 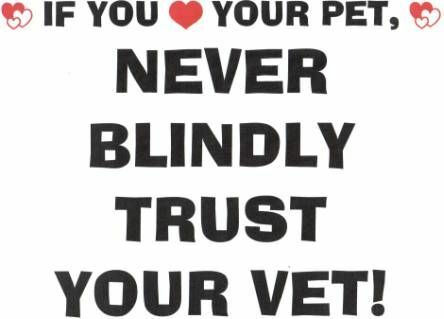 We also hope to let everyone know that you should never blindly trust any veterinarian. 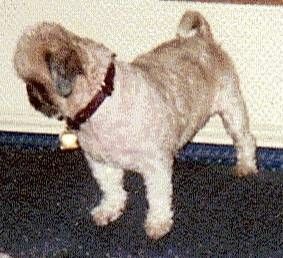 Stempy was a once in a lifetime dog. He meant the world to us. We are telling the world his story. 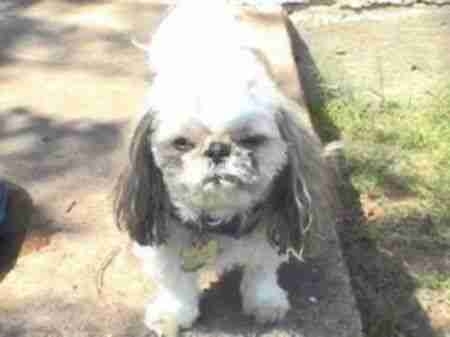 the best doggie in the whole world! She is dearly loved and dearly missed! 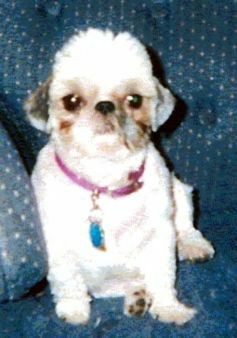 male Shih Tzu. He was only 8 years old. 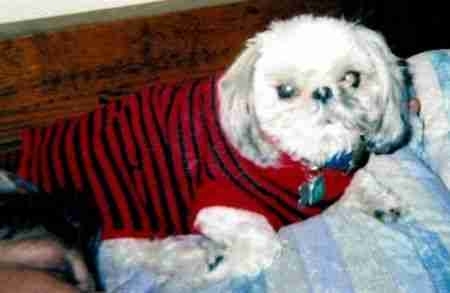 He was truly a once in a lifetime dog. 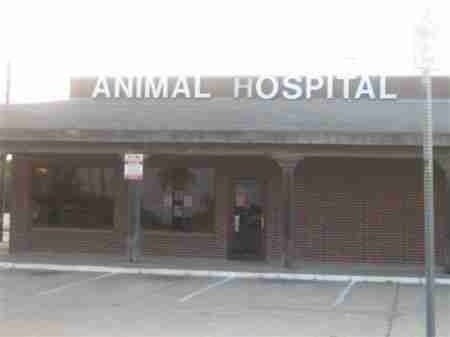 No matter how great you "think" your vet may be, do not leave it to chance! There is no 2nd chance for Stempy! 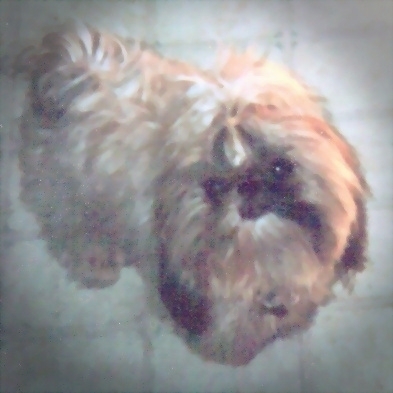 We miss you, little boy! We will NOT let you die in vain! View / Sign Stempy's GuestBook! In our opinion, ANN K. THOMAS, DVM is an incompetent vet based on our experience with her and we would NEVER, under any circumstances, recommend her to anybody with a pet! 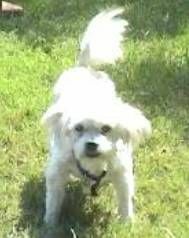 In our opinion, Stempy is also a victim of the TEXAS STATE BOARD OF VETERINARY MEDICAL EXAMINERS' complaint system that is supposed to PROTECT OUR PETS, but, instead, may very well be protecting GUILTY VETS! 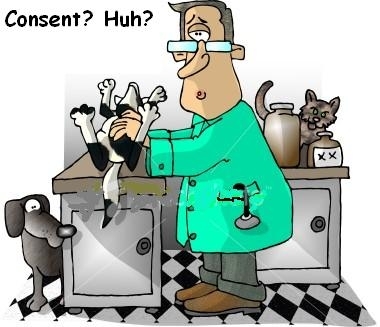 Approximately 90% of ALL consumer complaints filed in Texas against veterinarians are DISMISSED as no violation found! Notice: The material presented on each page of this website consists solely of the opinions, observations, interpretations, & personal experiences of Greg & Cindy Munson, co-authors of this website, & should be considered in that context. 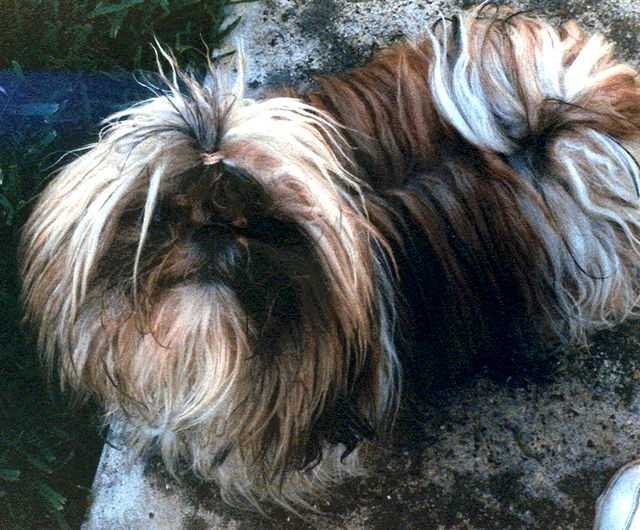 Also included on this website are text copies of material submitted to and received from the Texas State Board of Veterinary Medical Examiners, along with copies of the medical records, as received by Greg & Cindy Munson via facsimile, from Ann K. Thomas, DVM. Copyright © 2006-2017 Greg and Cindy Munson. FOR STEMPY. All Rights Reserved. 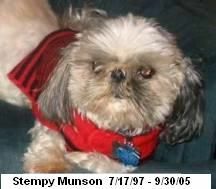 Legal notice: The stempy.net website, along with Greg & Cindy Munson, make no warranty as to the accuracy, completeness, reliability or fitness for a particular use of the information on this website. This information is ADVISORY ONLY & the website user assumes all liability & waives any & all claims or causes of action against this website, its hosts, and/or Greg & Cindy Munson for all uses of, & any reliance on, this information. This website, along with Greg & Cindy Munson, specifically disclaims any & all liability for any claims or damages that may result from providing the website or the information it contains, including any websites maintained by third parties & linked to and/or from the stempy.net website. Links provided to other websites from the stempy.net website is not an endorsement of the third party website or its content. This paragraph shall accompany all distributions of this information & is incorporated into this information for all purposes.